Only two months after Kennedy’s assassination on November 22, 1963, the first Kennedy Half Dollars were struck at the mint. 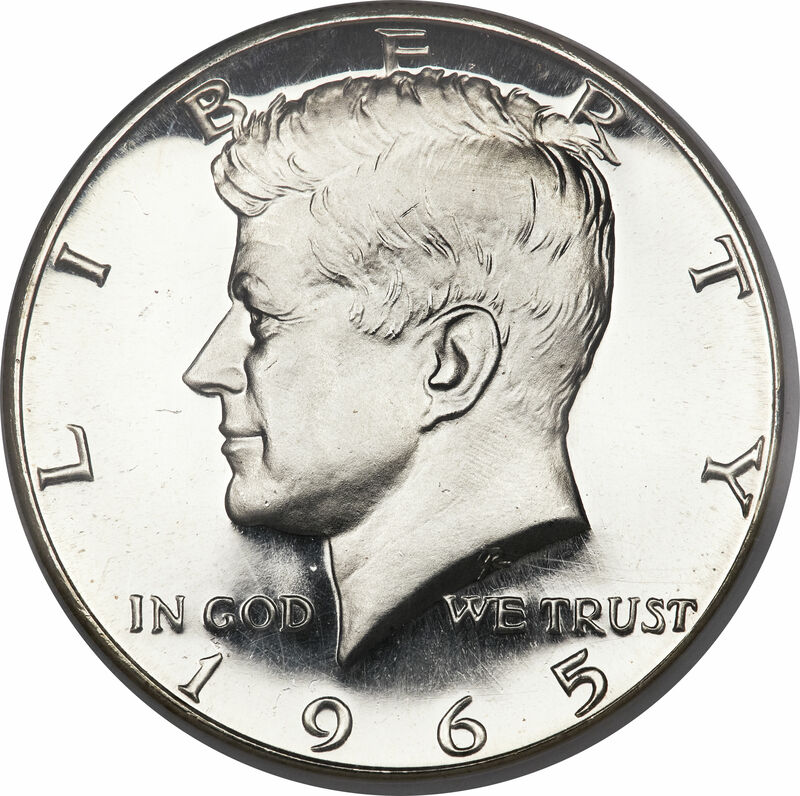 Previous to the change, Kennedy Half Dollars were in great demand. That demand was caused by two major factors. First, President Kennedy had only been assassinated a few years earlier which initially led to their creation. Also, many in the public hoarded them as mementos of his presidency. Second, silver had been steadily climbing since the introduction of the coin in March of 1964. In fact, silver prices led to melt values which were higher than the coin’s face value.